The context in which love is experienced is the knowledge that it will one day be lost. I won’t say too much more about the themes or plot because knowing too much will only prepare you for the end. And it would be an insult to the characters in some way, I think, to have steeled yourself against what you will experience in the last act. You will cry. Or at least want to. As the credits rolled no one in the theater made a motion to move, as if the slightest disturbance might shatter everyone’s constitution at once. This is no Notebook. This is a plausible narrative that makes you sad because of how the world actually works, or could. You will wonder, however briefly, whether it’s ever really worth loving anyone. Never Let Me Go was easily missed during its theatrical run (who is the audience for this sort of tragedy? ), but you should absolutely pick it up when it is released on DVD on February 1st. So why should you watch it? Because it is an amazingly well written, directed, and acted film about a series of thoughts and feelings that have never been expressed this well before. Jared Keeso was put on the map last year when he played Canadian legend Don Cherry in the CBC biopic Keep Your Head Up Kid, The Don Cherry Story. His remarkable performance won him a 2010 Gemini Award for Best Performance by an Actor in a Leading Role in a Dramatic Program or Mini- Series. As many Canadian actors do this time of year, Jared headed South to Hollywood to audition for pilot season. We figured this was the perfect opportunity to get a first hand look at what makes LA The Bees Knees. PIT BULLS: I am a massive fan of this breed and have seen some of the most handsome/gorgeous pups hanging out of car windows or being walked down the street. LA folk love their bully breeds. CAR WASHES: Nothing makes you desire a clean car like a warm, sunny day which we don’t see an overwhelming amount of in Canada. It’s warm and sunny almost every day here and the ratio of car washes to people is seemingly 1:10. FASHION/STYLE: I understand that LA is somewhat of a hub for fashion and style. There is certainly no shortage of interesting looking people walking around. There is an extremely diverse population and a scene for whatever you’re into. I can’t decide whether I’m a better fit for Teen Vogue or People’s Rev.. 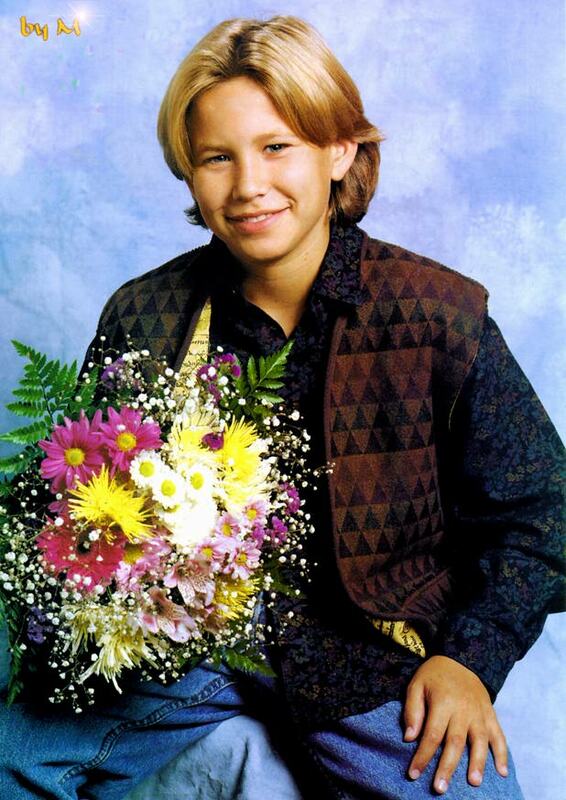 If any of you have ever picked up a copy of Teen Beat in the early 90’s chances are you knew who Jonathan Taylor Thomas was and had pictures of him plastered all over your walls. I’m not going to lie, I spent hours in my bedroom staring at his picture becoming so enthralled with him that I brought his picture to camp with me and put it up in my bunk. The RA was thrilled to learn that the one and only Mr. Bob Saget would be making a quick visit to Hali. What could be more exciting on a cold winter night then the comedy stylings of Danny Tanner? A photo of the RA with Bob, that’s what. We tweeted and we tweeted but alas we were unable to arrange a meet and greet. Bob, all we wanted was a quick reacharound. I think important lessons were learned by all RA members today, first we need to be more aware of celebrities visiting our casino (this sort of thing would never have happened to Perez) and second Bob’s twitter handler is not bringing much to table. Bob if you are looking for a new social media consultant may I suggest you hire the RA?? ?